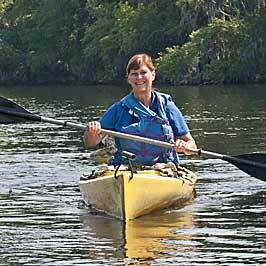 Suwannee, Florida, Kayaking, Canoeing, Bicycle Rentals. Fishing guide service, transporation, shuttle service. Captain Kay McCallister is a native to Florida. With degrees in recreation and sports, she will be sure you enjoy your visit to Suwannee. In addition to the Kayak tours, Kay captains a small flats boat and specializes in catering to the family fun trips. She will customize your day from a Kid's Pirate Treasure Hunting Adventure to cruising a group to the neighboring villages for sightseeing and lunch. She is always on the lookout for Manatee. Kay is also an avid fisherman and loves to include some fishing in her tours. Captain Russ McCallister is the man that makes it happen. Russ is a Florida native who grew up in central Florida. He started visiting Suwannee six years ago, and soon moved his family there. Russ gave up his motorcycle racing to enjoy the laid back life of Suwannee. He is a boat captain and tour guide. Russ will see that you have everything you need, get to where you want to go, and see everything you're looking for. And he will be sure you always have a great time. Russ is the captain of a 22-foot deck boat, which can easily convert from a cruising boat to a fishing boat.  It can be heated in the winter, shaded in the summer and becomes a floating Christmas decoration in December. 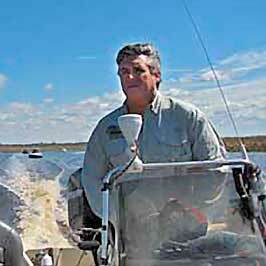 Captain Keith Brown has been fishing and guiding the waters of Suwannee for over 20 years. A self-taught naturalist, Keith knows more about the wildlife of this area than most experts. He has spent years navigating the back creeks looking for Indian artifacts and arrowheads, making him our lead Kayak explorer. 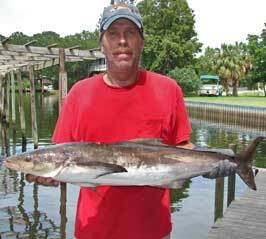 Keith is also one of the area's top fishing guides. He captains a 24-foot Proline charter boat. 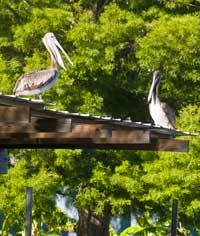 He always seems to return to the dock with a boat load of redfish, trout, and sheephead. 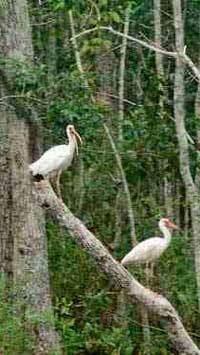 He will keep the fishermen in the group very excited about the aquatic life in the waters surrounding Suwannee.